Our Job Process plan gives you a complete run down on how your project will progress through our system, from the initial client request for a quote, through to your project being installed. Should you have any queries or concerns, the relevant departments have been highlighted - depending at what stage your project is currently at. This will be your first dealing with S&A Stairs. 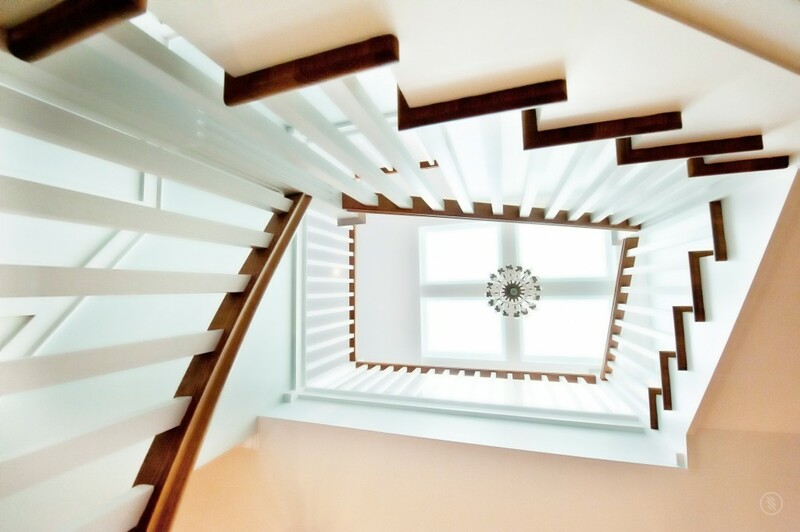 Your sales consultant is here to help you with the design and quoting of your stair. You will be dealing with the sales team up until you sign off on your job, at which point you will be appointed a technical detailer who will take over management of your project. Your technical detailer will be responsible for measuring your stair and providing shop drawings. The technical detailer can also help with your final design touches. Our scheduling department will be in contact with you to arrange all measure and installation dates. You can contact the scheduling department at any time to find out the status of your project, otherwise, wait for our call to receive your update. As the name suggests, your installer will be the final link in the chain and will be responsible for installing your stair. Much care is taken in this final step to ensure a perfect outcome for you.